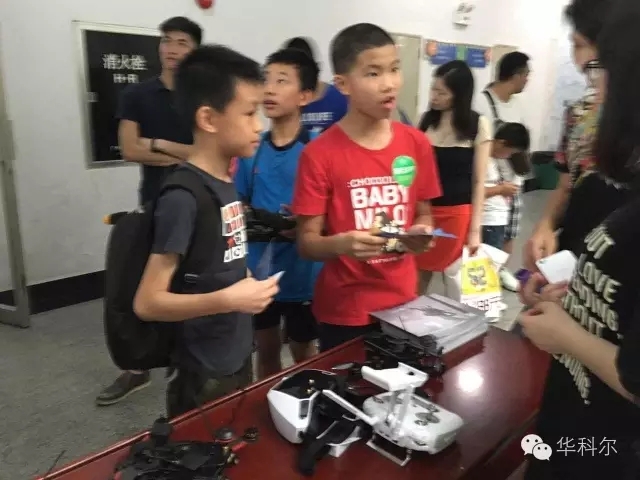 In the morning of July 3rd, 2016, a large-scale public-spirited activity—— “Children＇s Technical Carnival” is held in Guangdong Science & Technology Library which has raised the first upsurge of summer holidays in Guangzhou. Young are strong, the country will be strong. “Children＇s Technical Carnival” provides a broad platform for teenagers and children to develop their innovation and practical ability and enhance their technical comprehensive qualities, let more and more children know and explore the interest of technology, motivating the desire for future world and leading them to be devoted to the innovation of technology. 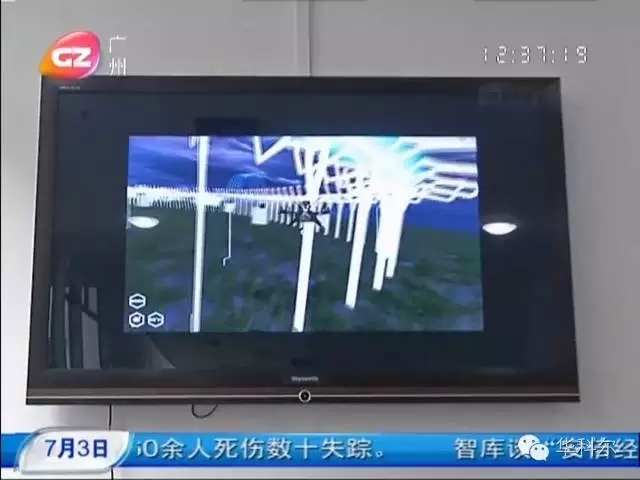 Such an important technical activity, Walkera certainly wouldn’t miss it. 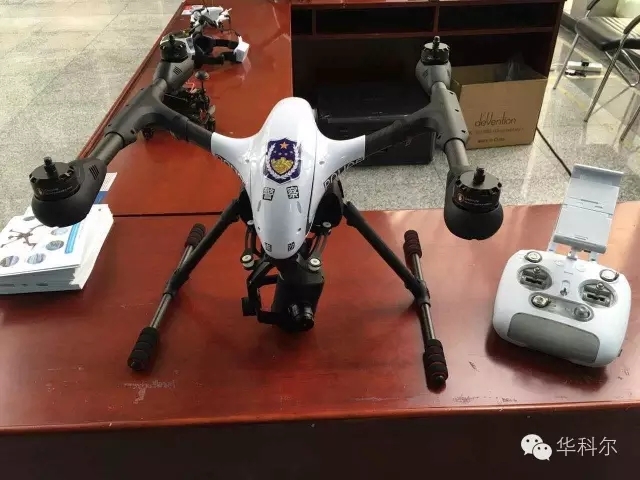 This time, Walkera takes the latest developed MR Drone to participate in this carnival. 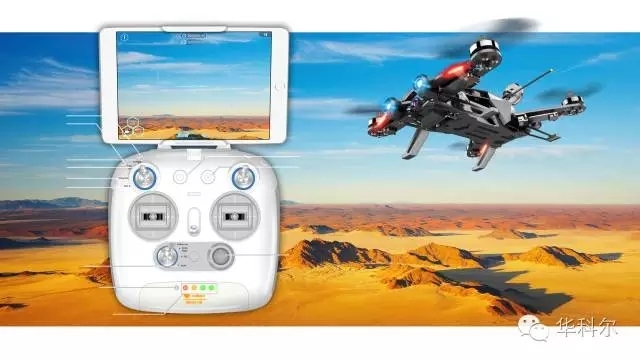 Walkera MR Drone is a racing drone with the functions of aerial shooting, racing and entertainment games which is the first to provide innovative, extreme, fashionable and exciting flight experience for racing drones. 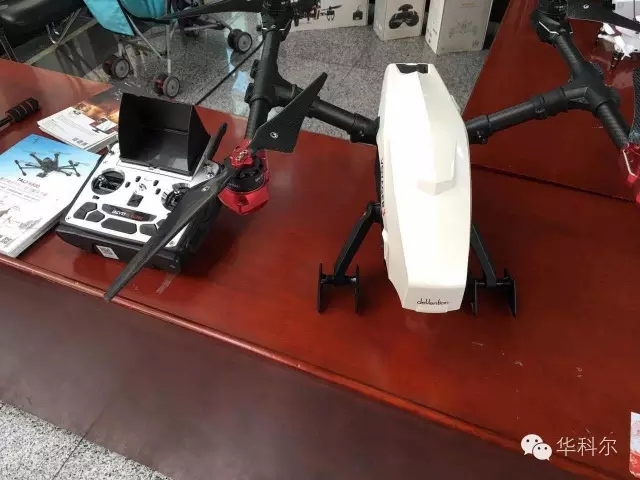 In addition, we also show other products and attracted the attention of most people. 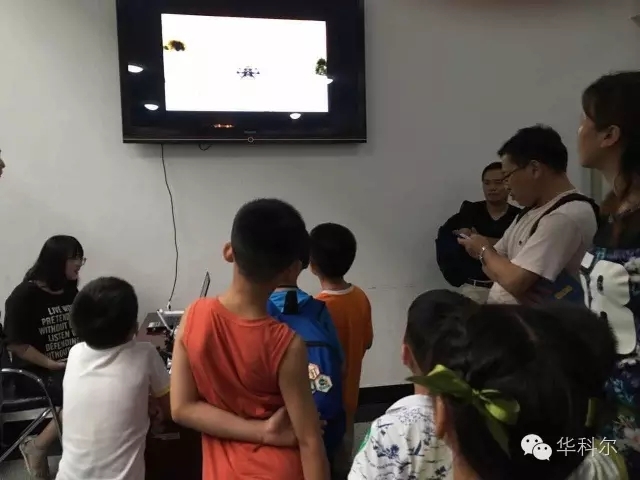 The technical carnival combines the knowledge with entertainment by the activity form of “Show + Park” which allows parents and children to experience various high-tech information and games that they rarely can touch. 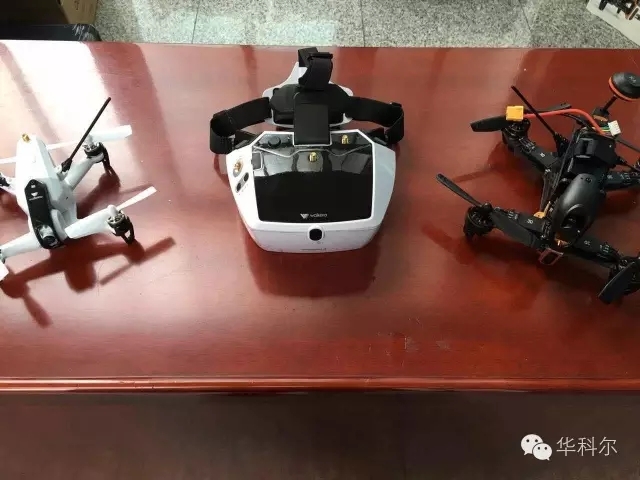 Besides, Walkera also shows the MR Drone and allowed parents and children to experience the virtual and reality fun when flying. 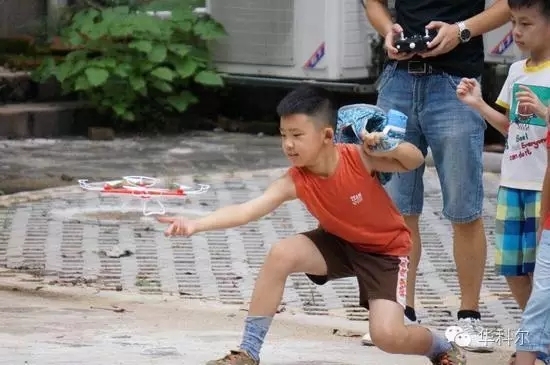 In the outdoor airfield and model airplane area, parents and children can put themselves into the newness and excitement of children drone, AR-drone and aerial drone. 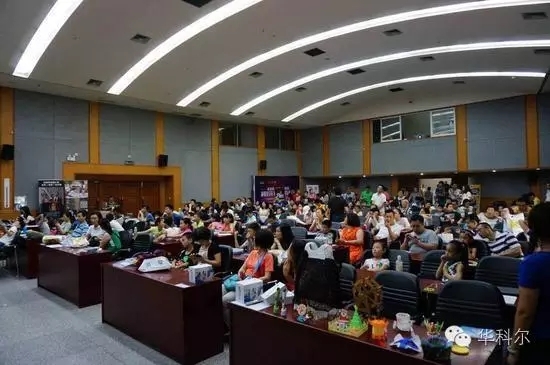 No matter have you tried, you must enjoy yourselves in this activity. Science and technology is the first productive force. Today, it is not only a technical carnival held in the library, but also opening the door of children＇s innovation and imagination. 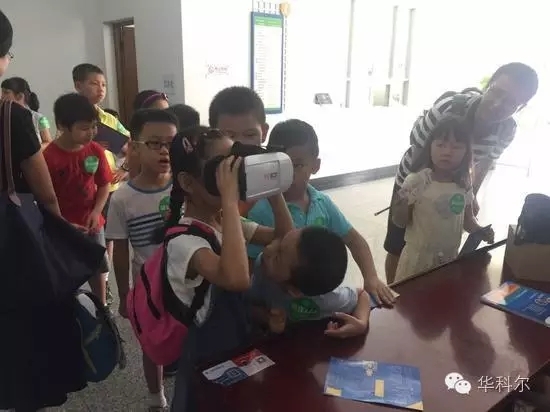 Technology is not just mobile phone, Ipad and computer, “Technical Carnival” has leaded children to experience the real fun and essence of technology in detail and allowed technology to be the essential part in children＇s future growth.